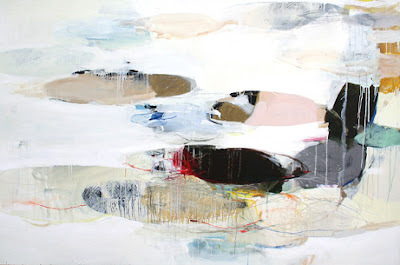 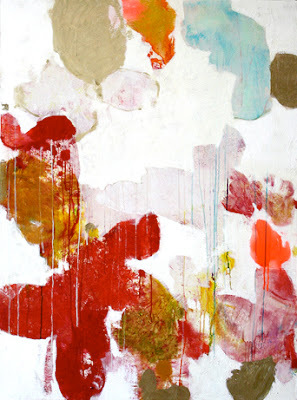 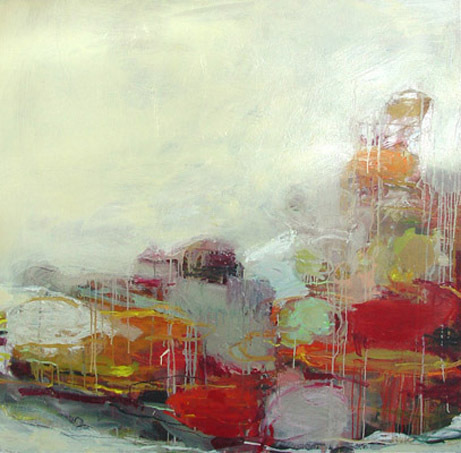 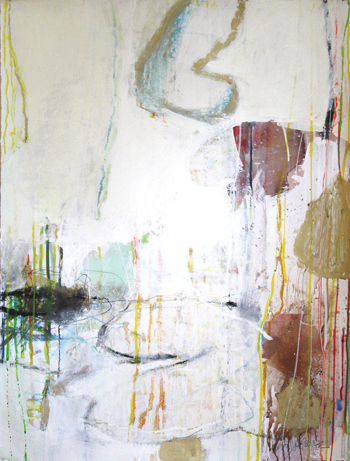 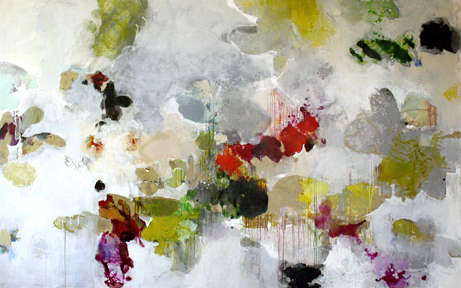 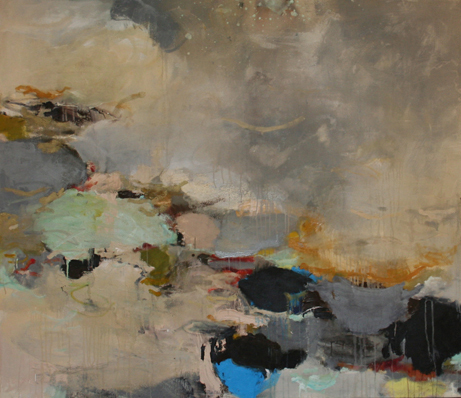 By now you might have guessed I have a thing for abstract art......so here is my current "artist crush". I'm especially in love with the last painting. Be sure to check out Meredith Pardue's site here.